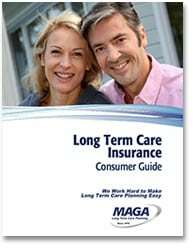 MAGA Long Term Care Planning was established in 1975. We are family owned, focused exclusively on Long Term Care Planning, and are licensed nationally. Our business was founded on education, service, and integrity. Our advisors provide unbiased education about planning for a long term care event. We offer a variety of resources and support to clients and advisors. 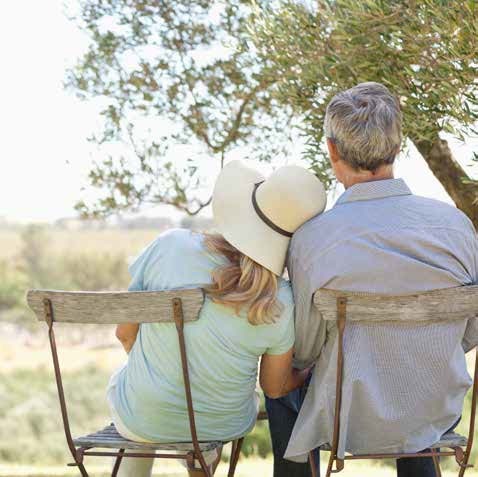 We focus on what’s new about long term care planning through seminars, webinars, personal policy reviews, and policy comparisons at retirement communities, corporations, and financial institutions. We offer CEUs to professional advisors. We educate without bias and straight talk. We tell you what you need to hear – not just want you want to hear. When you buy a policy through MAGA Long Term Care Planning, we’re starting a relationship together. Our service continues through answering your questions. We help our clients file and manage claims. Our goal is to earn your trust so you’ll choose us when you’re ready to purchase long term care insurance. We want to solidify that trust when you need help afterward. Since 1975, our advisors have helped our clients receive millions of dollars in benefit payments. We practice what we preach. Our principals each have long term care insurance policies. We’ve made sure our loved ones also have them. 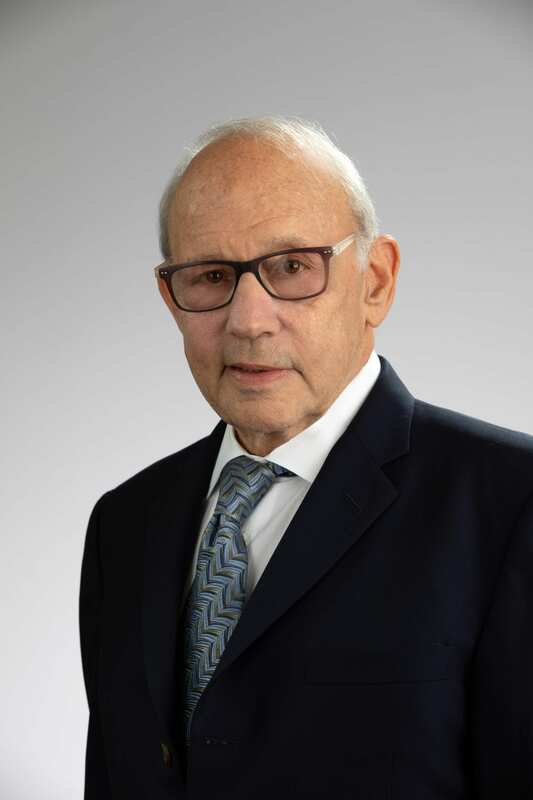 Murray is a nationally-recognized Long Term Care Insurance expert and founder of MAGA Ltd. Over the years, Murray has helped pioneer numerous LTCI enhancements, such as waiver of premium and group premium discounts. In addition to marketing LTCI, he is dedicated to educating the public on long term care issues. He has been quoted in the Wall Street Journal, The National Underwriter, and The Chicago Tribune. Nationally-known financial expert Terry Savage considers him “my advisor on long term care policies.” Among his many civic activities, Murray is a past delegate to the White House Conference on Aging and has participated in the Governor’s Conference on Health and Aging in Chicago and presented to the Chicago Bar Association and International Foundation of Employee Benefits. He currently serves on the board of Age Options (formerly The Suburban Area Agency of Aging). Brian has more than two decades of experience in Long Term Care Insurance, joining MAGA in 1990. 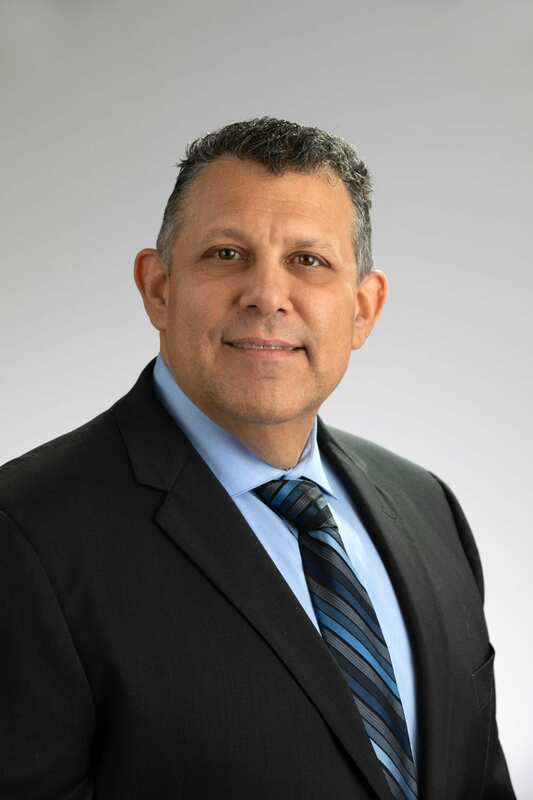 In addition to personal sales production, he has trained hundreds of insurance agents and conducted informative seminars for senior and retiree groups, banks, and corporations. He has also conducted CE courses for insurance producers. 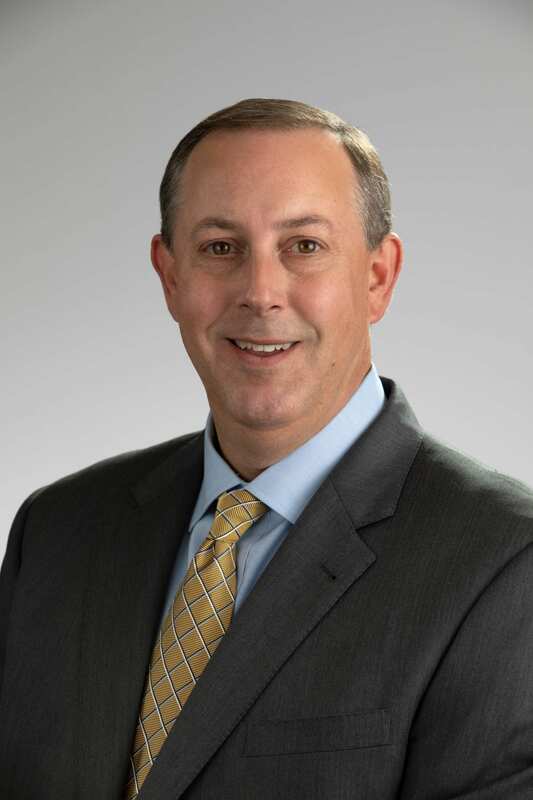 An expert in both individual and group long term care insurance, Brian has collaborated with carriers regarding product development and marketing. Brian has been quoted in numerous publications and filmed a LTCI video segment on behalf of the Chicago Bar Association and Chicago Area on Aging. A graduate of the University of Kansas, Brian holds a BGS in Personnel Administration and Psychology.